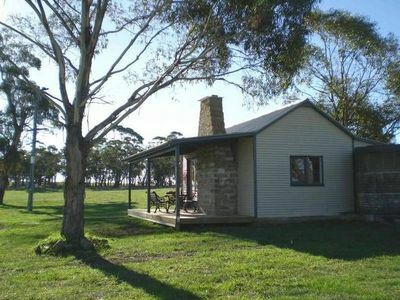 'The Hut' a Rural Getaway With Views to Die For. 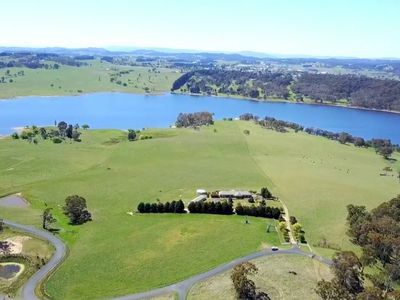 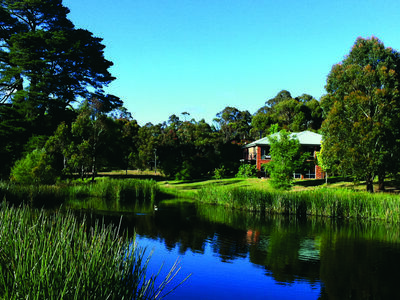 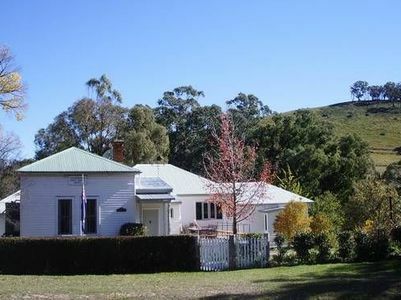 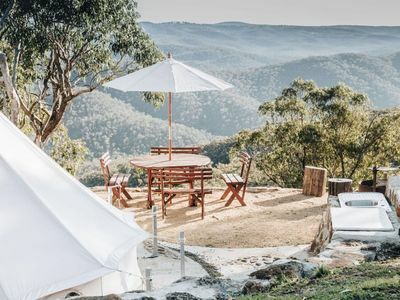 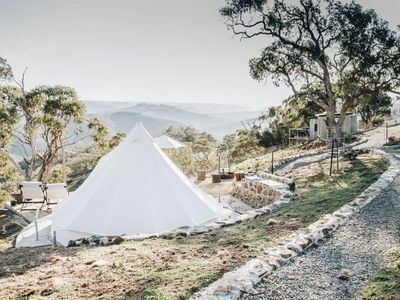 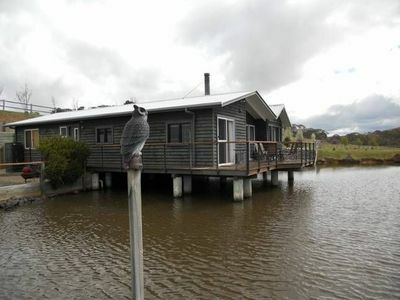 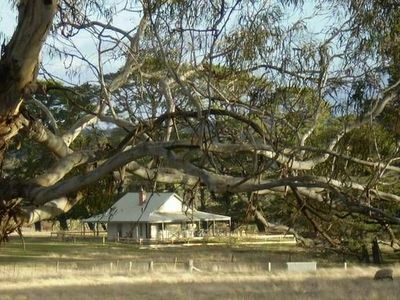 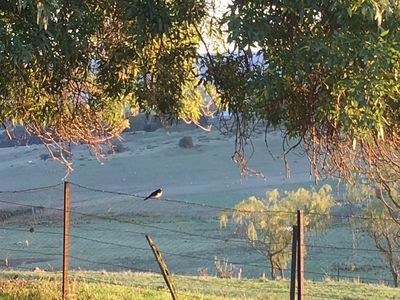 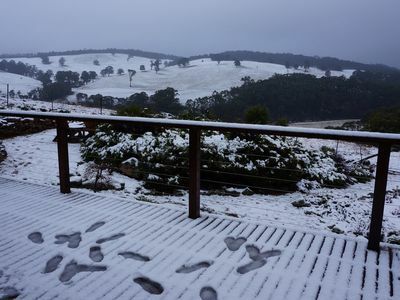 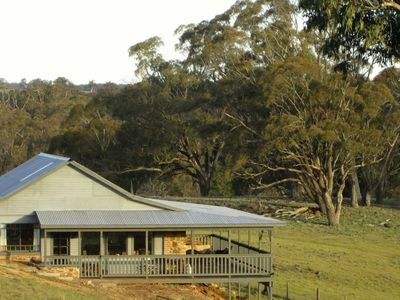 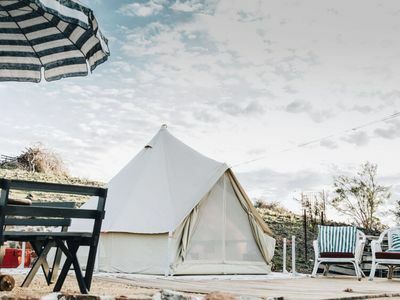 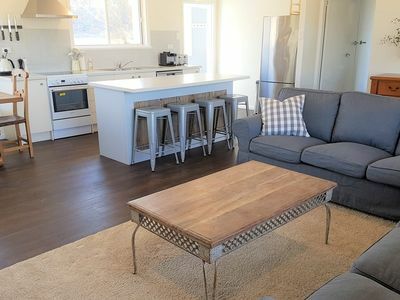 Stayz has a great variety of holiday accommodation properties in Oberon Blue Mountains, including self contained cottages, holiday houses and more. 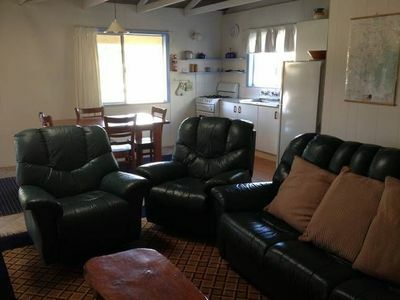 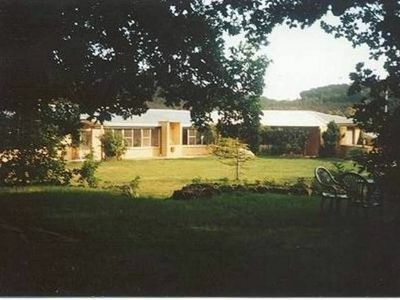 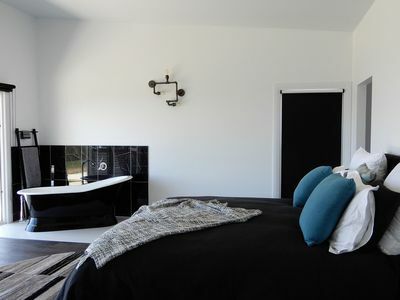 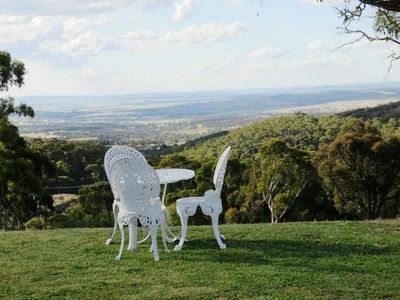 If you're looking for accommodation online in Blue Mountains NSW, look no further!